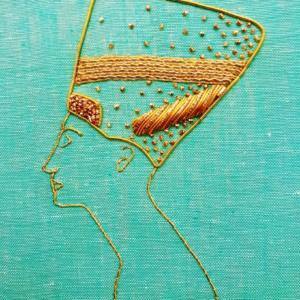 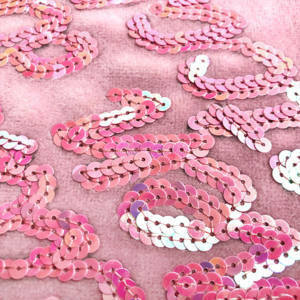 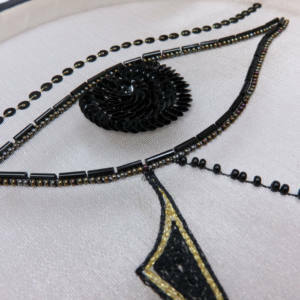 This wonderful heritage technique is a lesson in showing how patterned stitch techniques can create depth and shading. 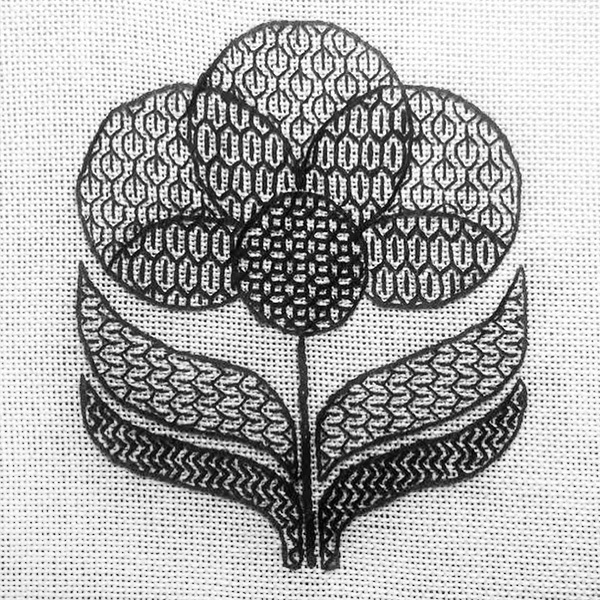 During the class you will use different thicknesses of threads along side the various patterns to fill a 70s floral shape in purely black threads, using only tonal shading to create different fills. 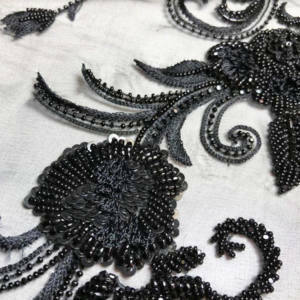 Blackwork was traditionally used for garment embroidery which it is particularly suited for as the back should be almost identical to the front of the embroidery.